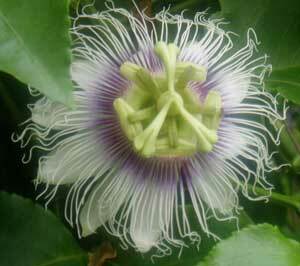 Here, I am offering Seeds of Passiflora Panama pandora. 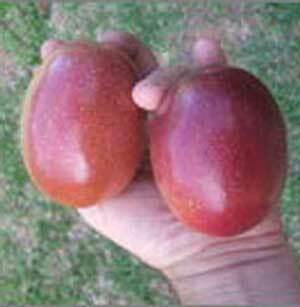 This one was bred for its flavor, pulp, and resistance to disease.. If flavor is your main concern you may want to consider pandora. It was engineered to provide superb taste. People especially love this one because it has more fruit and less rind. 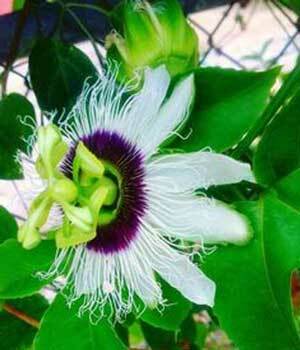 This self pollinating plant likes to live in the full sun. This is a host plant for the Zebra Long Wing, Zebra Heliconian, Julia Heliconian, Isabellas Heliconian, Banded Orange Heliconian, Mexican Fritillary, Scarce Bamboo Page, Erato Heliconian, Variegated Fritillary, and Gulf Fritillary butterflies. 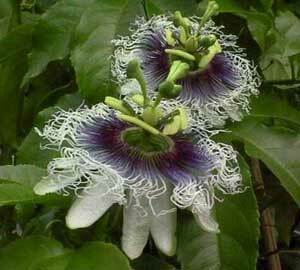 It is also a larval host plant for the Plebeian sphinx Moth. 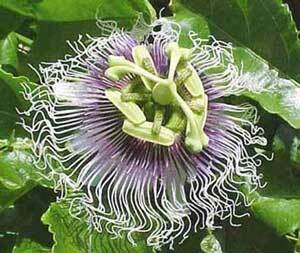 This is an F1 seed, meaning that the cross pollination was done and then the seeds were collected from those first generation plants that were cross pollinated. 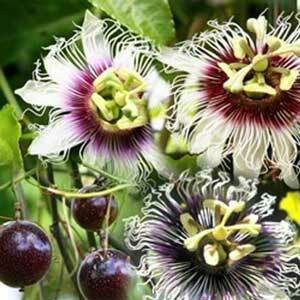 If you grow plants with these F1 seeds, the plants will be disease resistant and they will give you the most amazing passion fruit. 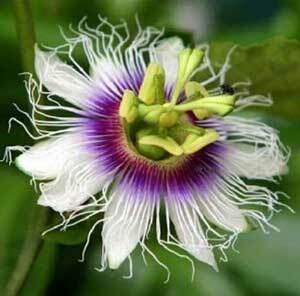 If you then save your seeds from this fruit, when you try to grow a vine with that collected seed you will not get the same wonderful vines that you grew from these F1 Seeds and they will not produce the same wonderful fruit as the vines that you can only grow from these F1 Seeds. Almost all of the seedlings grown from the seeds collected from the fruit that you grow will revert back to one of the parents, and sometimes you will find some strange results. After the cross pollination happens, the first seeds collected are F1 seeds and the plants grown from these seeds are the only ones to have something called hybrid vigor. These seeds will grow a plant with hybrid vigor. 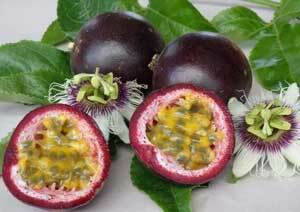 People who grow the best Passion fruit do it with vines grown from F1 Seeds like these. You can take cuttings from an F1 plant, and the plants that grow from those cuttings will be F1 plants. 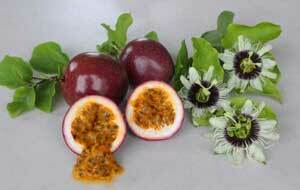 The best tasting and most disease resistant plants are plants grown from F1 hybrid seeds. These are some of the highest quality seeds that I have ever found. Professionally gathered and dried by a fantastic horticulturalist. USDA Hardiness Zones 8 to 11.